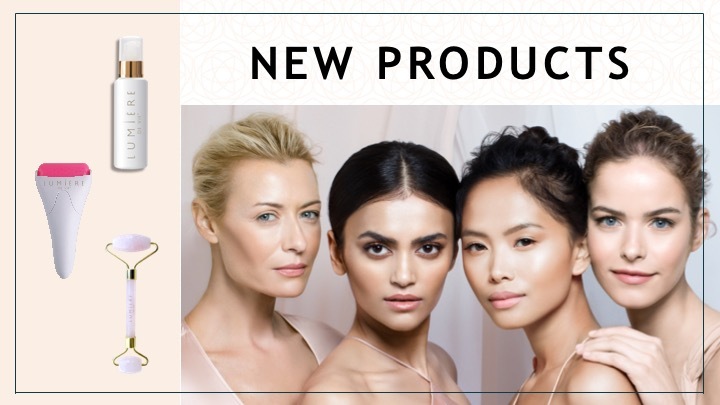 Market America is excited to announce its newest members to the Lumière De Vie® and Lumière De Vie Hommes® skincare families at MAWC 2019! Get excited to take your skincare routine to the next level with our new revolutionary products you are sure to love. Ending off Thursday morning on a high note, Kim Ashley, Beauty Director of Lumière de Vie, took the stage at MAWC to rave about our three new beauty products for our women’s line and 1 new product for our men’s line that are absolute game changers when it comes to your skincare routine. 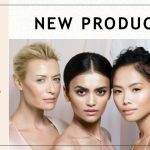 Learn more about the presentation and when the products will be available for purchase in this blog post. Formulated with over 30 skin loving ingredients this light-weight moisturizer helps to hydrate skin, while balancing shine. This matte lotion helps to even out skin tone while giving the skin a radiant appearance and reducing the appearance of fine lines and wrinkles. Instantly absorbing into skin to deliver smooth, fresh texture, the skin is left feeling supple and firm and excess oil is controlled. Lumière de Vie Matte Moisturizer nourishes skin for a flawless finish and works as a primer to prep skin pre-makeup. 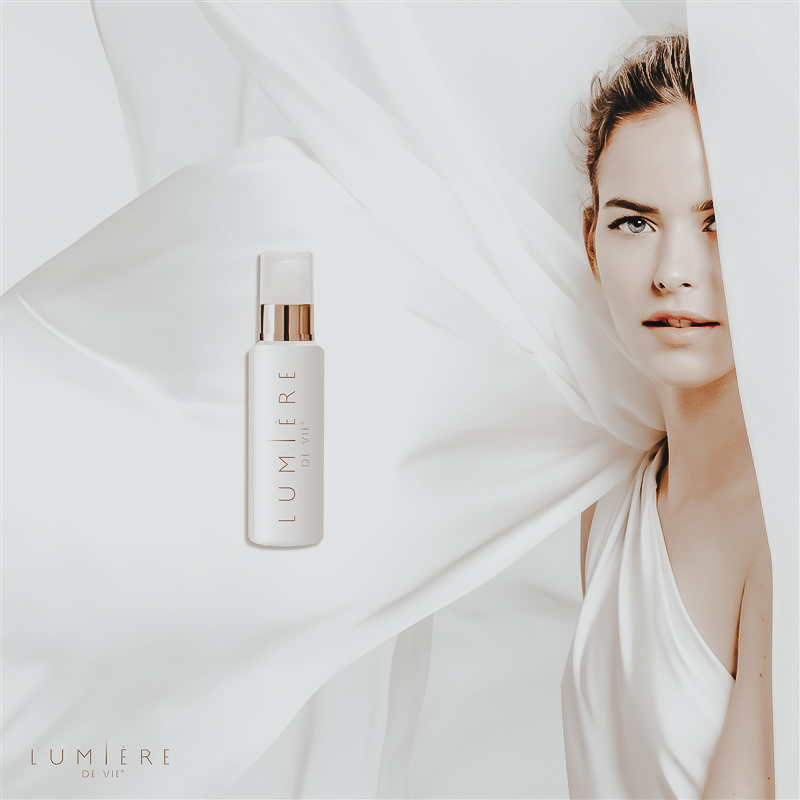 Dramatically improve the appearance of your skin with Lumière de Vie Matte Moisturizer. This facial massager utilizes jade, known as the stone of eternal youth, and the calming art of massage to relax the face. Utilize this tool to help aid in the absorption of treatments into the skin, reduce the appearance of puffiness, and signs of aging. This dual sided tool can be used throughout all areas of the face and neck to maximize your daily skincare regimen. Calm your skin with the Lumière de Vie Jade Roller. 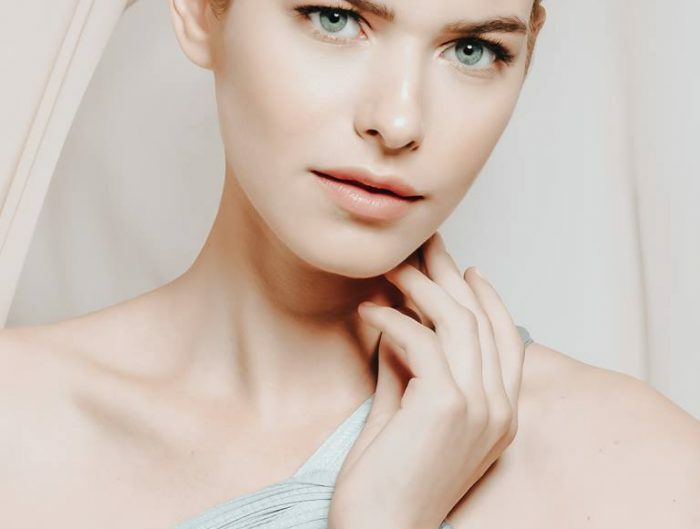 Soothe your skin with overall cooling to help reduce the appearance of redness, puffiness, and other sensitivities. 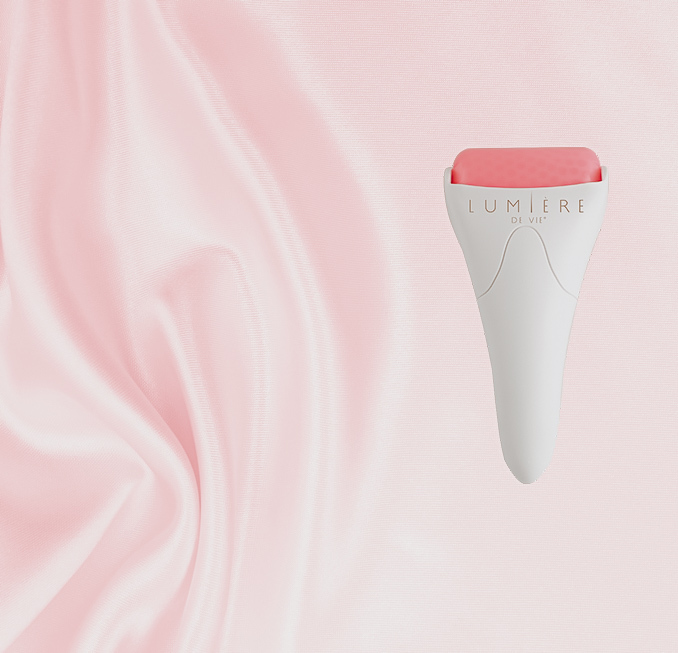 This unique tool helps seal in treatments for the ultimate finish to your skin care routine. 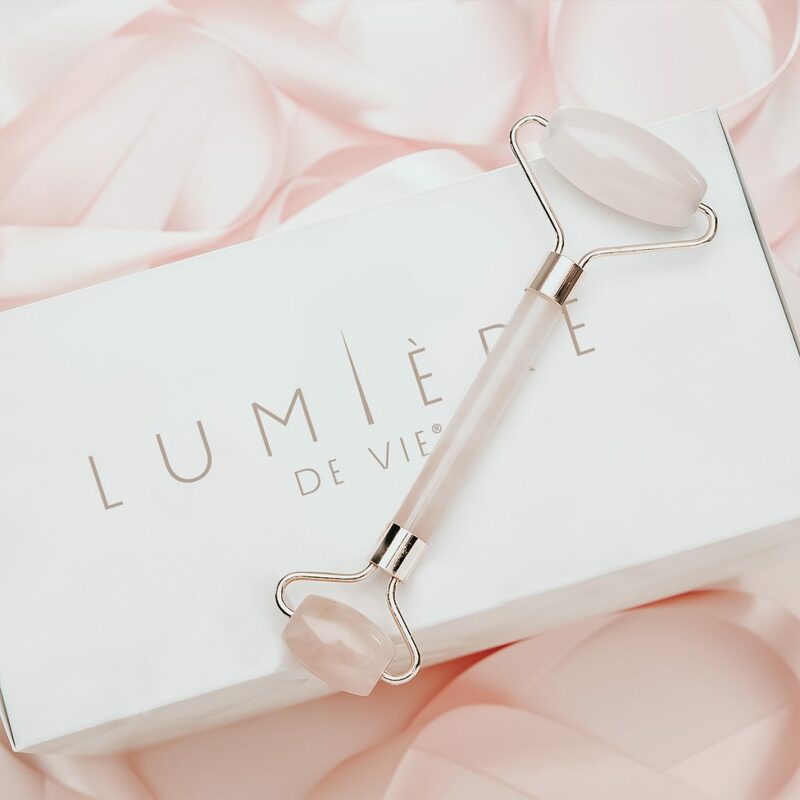 Effectively enhance your daily regimen with the Lumière de Vie Ice Roller. 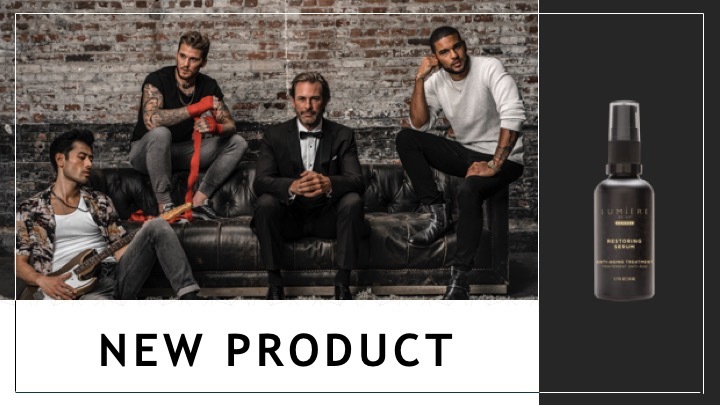 All of these products are coming soon! Look out for more announcements. A versatile formula that helps restore moisture and balance your complexion for a healthier skin tone. This lightweight serum penetrates deep, promoting elasticity and creating a smoother and more even appearance. 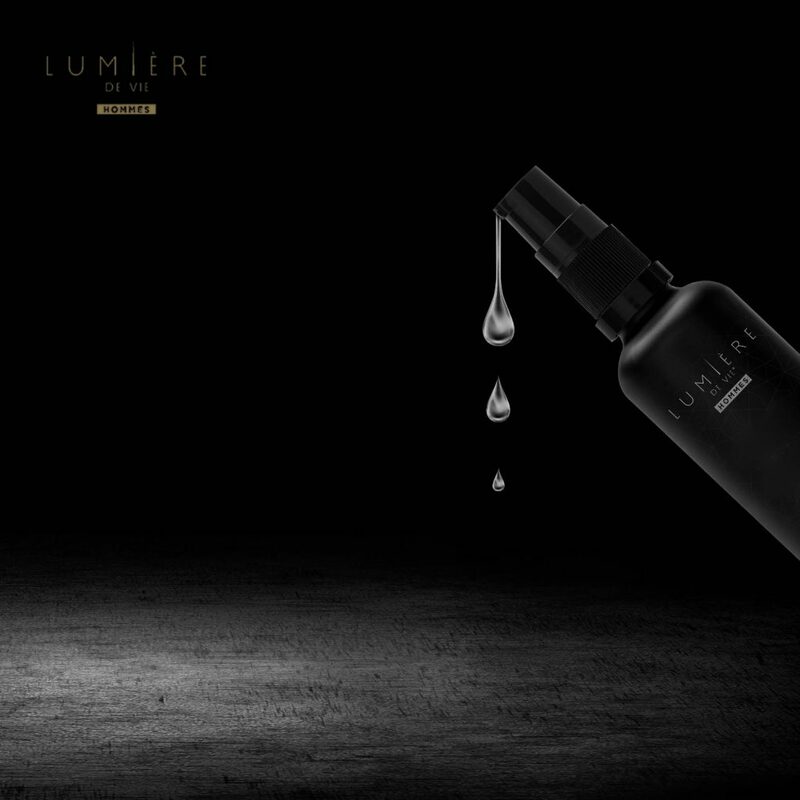 Shield your skin from the effects of aging with Lumière de Vie® Hommes Restoring Serum. This product is also coming soon, so stay tuned for more announcements!